Though you may not know him by name, you've definitely enjoyed the work of Powers Boothe. Now, the prolific actor has died at the age of 68. 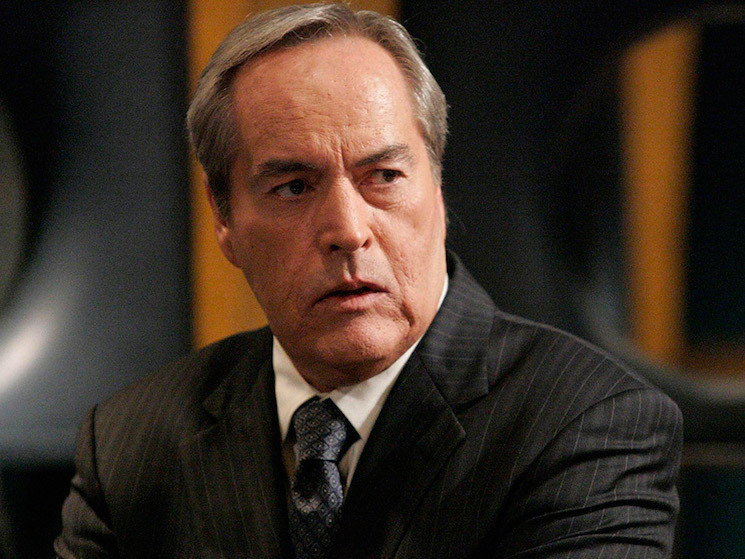 Most recently, Boothe had appeared in Marvel's Agents of S.H.I.E.L.D. but his credits go much deeper. Boothe had memorable roles in TV shows like Deadwood, 24 and Nashville as well as film turns in Tombstone, Sin City and MacGruber. That's really just scratching the surface on Boothe's impressive, decades-long career. The actor's publicist Karen Samfilippo confirmed that Boothe died of natural causes in his home on Sunday (May 14).